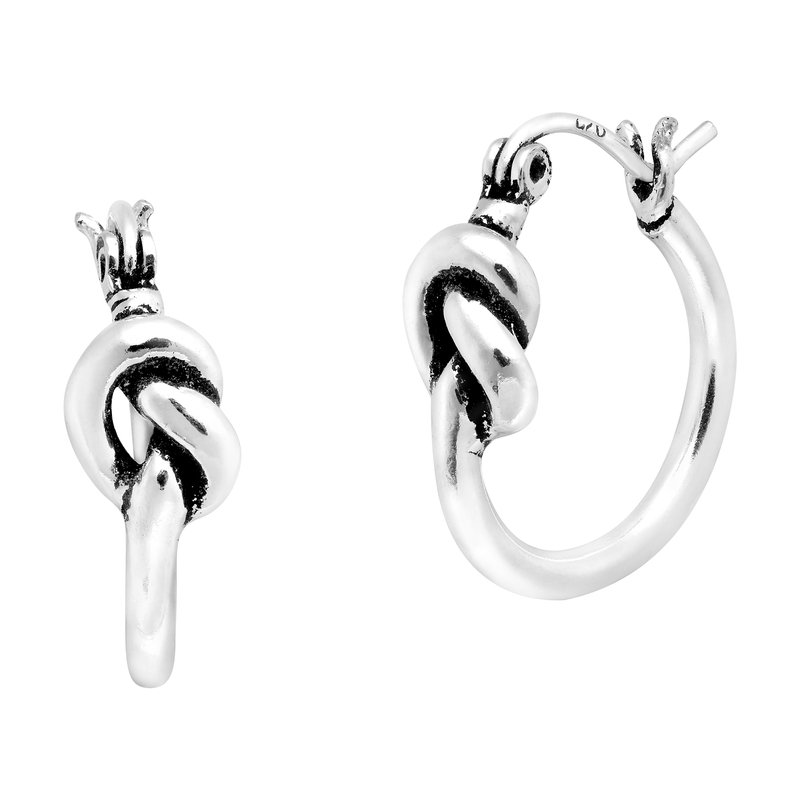 Add a unique touch of style to any outfit with these cute knot earrings by Thai artisan Nuch. 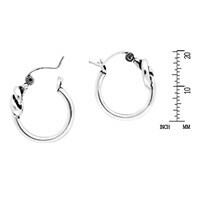 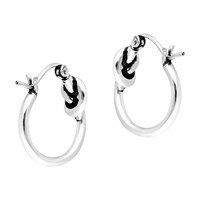 These hoop lock earrings are made using fine sterling silver and feature a knot incorporated into the actual hoop of the earring. 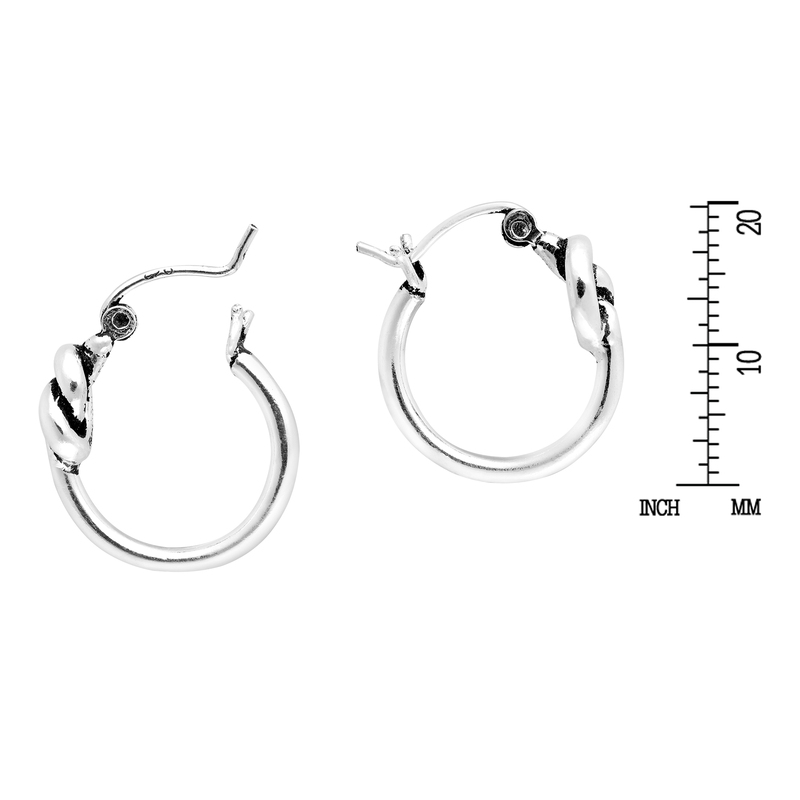 Nuch’s unique sense of style is on display with these fashionable earrings and his design showcases his expert metalworking skill. 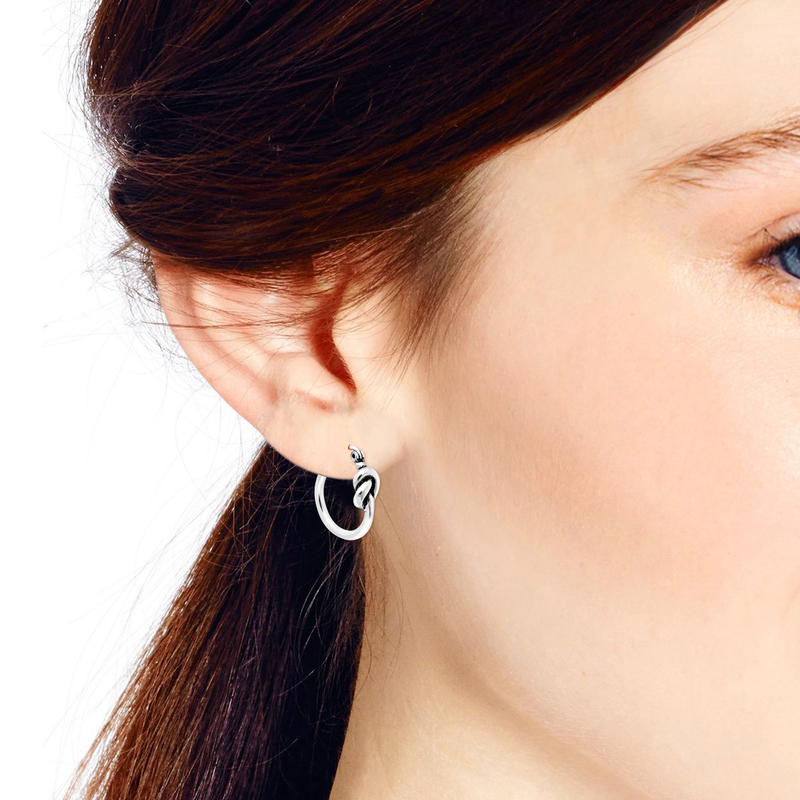 Both fun and stylish, these silver knot earrings will make a wonderful addition to any jewelry collection.